Only a city as football conscious as Valletta has supporters who indeed create a livelier scene during important keen matches. Valletta's supporters are regarded as the most vociferious and partisan of any football team in Malta. 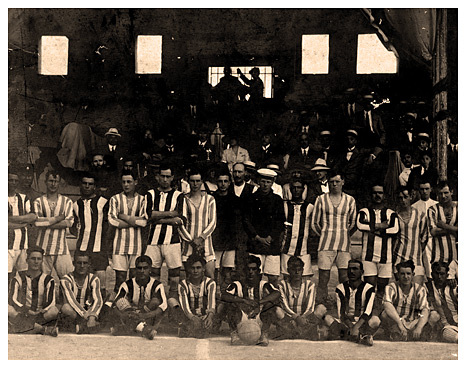 In the nineteenth century, Valletta did not have one single official club but a number of clubs in every corner of the City. They were rivals. These teams had their quarters at Coffee Shops or Wine Bars. 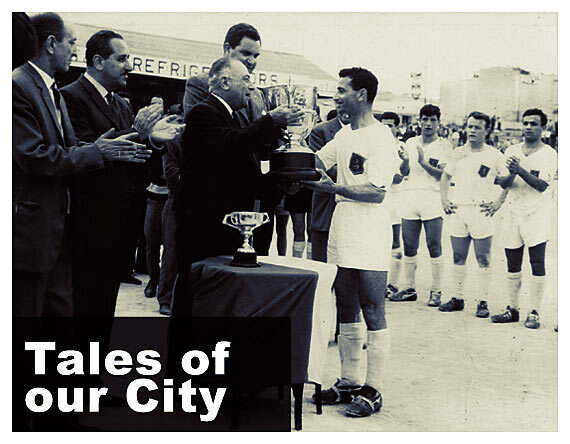 These famous teams were Valletta United, Valletta City, Celtics, Youngsters, Regent, Shamrocks, Heroes, Gunners, Rovers, Knights, Swans, Olympiads, St. Paul's, Prestons, Swifts, Valstars, Valletta City Market and many others.